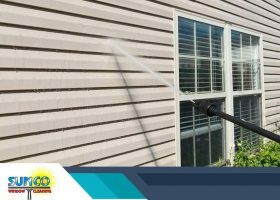 Pressure washing, or more commonly known as power washing, can efficiently clean your home or business by blasting away unwanted debris. Despite this, power washing can also cause harm if misused. Are you familiar with power washing? It’s very popular among homeowners because it effectively removes dirt and other debris from the exterior of your house. Power washing will help make your home look extra clean. You might even think of applying this method during your window cleaning session. However, you have to make sure if it’s really safe to power wash your windows. 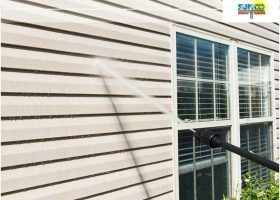 You also have to get more information about power washing to know where you can use this method. 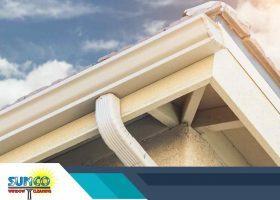 Cleaning gutters is part a homeowner’s responsibility. You have to make sure that your gutters are clear of any debris and anything that can cause clogs. If you are already hiring window cleaning professionals, why not hire a team for gutter cleaning as well? 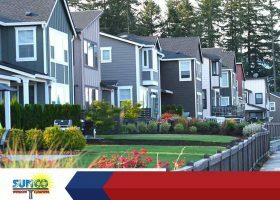 In this article, Sunco Window Cleaning discusses why you should forgo DIY for professional help. Windows play vital roles in residential and commercial properties. These glass units frame wonderful views, let in abundant natural light and serve as a means of surveillance. When dirty, windows can’t perform their basic job functions as effectively. Cleaning roofs and gutters is a spring tradition. 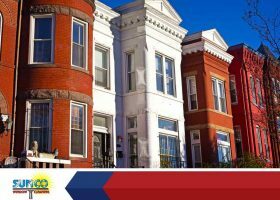 But any time of the year is a good time to rid your home’s exterior of trapped debris. However, there are practical reasons why you should make it a habit to do this chore every spring.